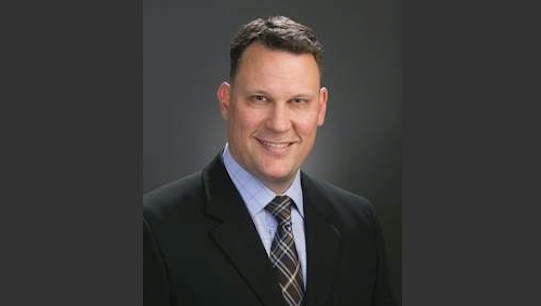 Fraport USA has named Brett Kelly as its senior vice president of operations, promoting him from his current role as VP of Fraport Maryland. Kelly had been heading the concessions program at Baltimore/Washington International Thurgood Marshall Airport (BWI) – overseeing the leasing, construction, marketing and management of nearly 120,000 square-feet of concessions space. Kelly also recently headed the transition of Fraport USA’s new concessions development program launched at Nashville International Airport (BNA) earlier this year. At BWI, Kelly led the development of the airport’s Airport Concessions Disadvantaged Business Enterprise (ACDBE) programs as well as the successful launch of Fraport USA’s innovative LaunchPad pilot program for start-ups and entrepreneurs.